Download the complete Tentative schedule here. See schedule updates at the end of this post. Deadline: Applications are due to the USA Roller Sports National Office on or before May 16, 2017. After May 16, 2017, the entry fees are double. UPDATE: ODN and TEAM USA TRIALS application late fees will be waived through June 1, 2017. It is official! The Track Championships for ODN 2017 will take place Under The Dome! 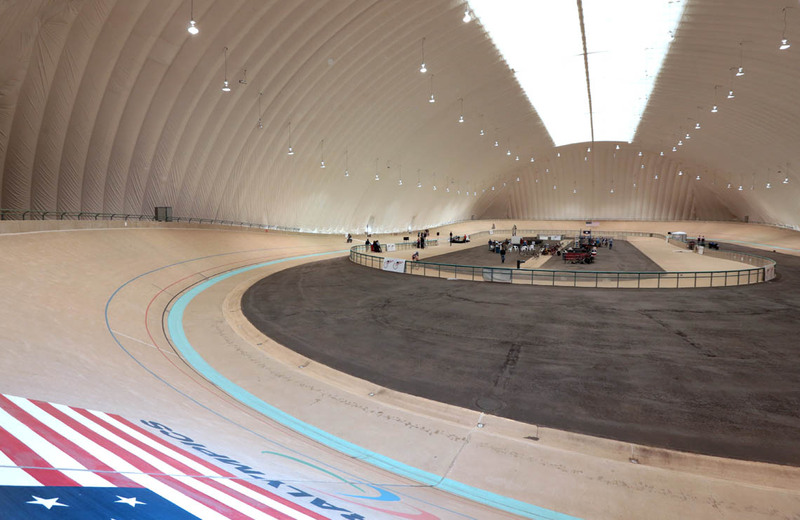 Watch this VIDEO where Kelly Springer gives us a tour of the Velodrome and its year-round temperature-controlled Dome. Learn more about ODN, the Velodrome and Dome in this Kelly Springer interview by Boomer and the Coach. The 7-11 Olympic Center Velodrome is located at 250 S Union Blvd, Colorado Springs, CO 80910. The road course is on a paved lot east of the intersection of N. Nevada Ave (US-87 or US-85) & N. Campus Heights: 5025 N Nevada Ave, Colorado Springs, CO 80918 Kelly Springer give us a preview of the road course location in this VIDEO.